Emeritus Legal is a specialist, niche practice which concentrates in putting our client’s personal affairs in order and picking up the pieces when families have not! We undertake all the services which are on the tab on the left hand side of this web page. Please scroll onto the tab and you can find out more information about what we do. There are a variety of reasons why people do not put their affairs in order. Some people simply do not get round it, or are afraid of bringing up difficult family issues, while others will rely on their family to sort matters out when they die. “It does not matter when I’ve gone…..the family can sort it out.” We have to say that this is very short sighted. Families are left having to sort out numerous problems, which in the end, costs money and emotional distress. The care and legal system is complex and confusing so timely advice is vital to avoid later complications. A little planning can go a long way to sort out potential problems and save money in the long run. We can help you put your affairs in order and help you plan. 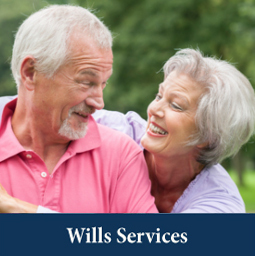 By making a will you can decide what happens to your property and possessions after your death, and set out your funeral wishes. For example, you may like to request no flowers at your funeral but make a request for charitable donations instead. Without a will, your assets may be distributed according to ‘the intestacy rules’ rather than your wishes. We can advise and draft your will to be tax and administratively efficient and reduce the risk of a claim being made against your estate after your death. It is becoming more common for Wills to be challenged especially under the Inheritance Act 1975. 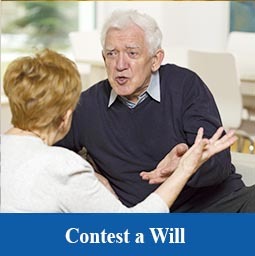 To contest a will or inheritance, any claim must be made within 6 months of Grant of Probate. So obtaining early advice is essential and we can advise on the legal aspects of making or defending such a claim. By making a power of attorney, others can make financial and/ or health and welfare decisions for you, if you are unable. In the event you become mentally incapable of making a decision a financial Ordinary Power of Attorney is automatically cancelled, whereas a Property and Financial Affairs /Health and Welfare Lasting Power of Attorney will be valid, provided it is registered with the Public Guardian. 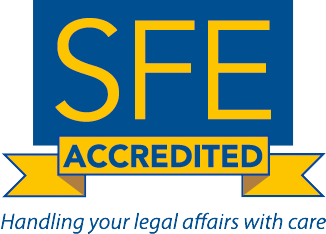 We can advise on the suitability of the power and safeguards to protect you from the misuse of the power, and draft the power to your particular circumstances and needs. 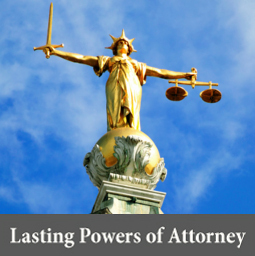 Without a power of attorney, if you lose mental capacity to make decisions, it may be necessary to get an order from The Court of Protection. We can advise on the appropriate order, draft court documents and handle the application. 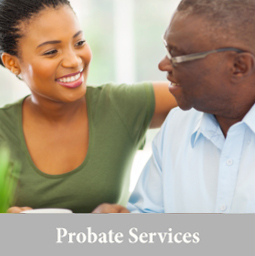 This is more expensive, cumbersome and time consuming than making a power of attorney. By making an advance decision you can set out details of any medical treatment you do not want in the event you are later unable to communicate your wishes. We can draft the document and advise on how it applies in practice. Seek advice on arranging and funding long-term care. Whether you remain in your own home or move into sheltered or care home accommodation, you may qualify for state support. This may be by way of welfare benefits, social funding, or equipment from social services and health care, funded by the NHS. The rules are complex but we will be able to navigate these and provide advice to maximise what you receive from the state and avoid using your own assets unnecessarily. By making timely gifts or putting assets into trust during your lifetime, you can pass on your estate before you die. Any proposed gift needs careful consideration of the benefits, risks and implications on tax, your financial security and any future liability for care. It is dangerous to make a gift without getting the right advice as you may find that you are denied state funding at the time you most need it. If you are not sure what to do next take advantage of our FREE Legal Enquiry service.